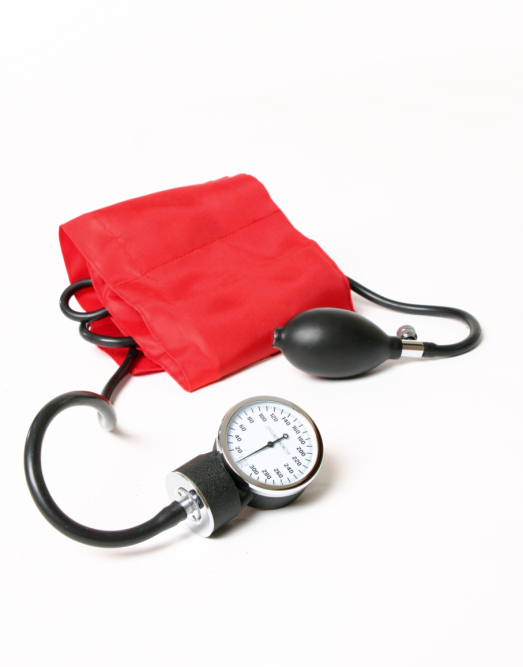 We all understand the importance of having our blood pressure checked. High blood pressure, or hypertension, is one of the leading causes of heart disease and stroke. It is also frequently under diagnosed because hypertension does not have any symptoms so there is really no indication that there may be any health problems. Although heart disease can affect women differently than it does men, high blood pressure was always presumed to be the same disease in either gender. Recently, some published evidence may dispel this myth. Researchers assessed 100 adults over the age of 53 who were previously diagnosed with high blood pressure and not presently receiving any treatment. The researchers measured hormonal factors, levels of inflammation, and hemodynamic factors which can explain circulation differences between people. In the 39 female participants, it was discovered that they had narrower blood vessels compared to the male subjects. The study also indicated that the female participants were approximately 30-40% more likely to experience vascular disease compared to the males despite the fact that there was no difference in average blood pressure measurements between the genders. There were also differences between the levels of inflammatory chemicals between the female and male participants. Female subjects were more likely to have higher levels of inflammation than males. This mechanism is indeed what previous research has shown in post-menopausal women. A relative loss in estrogenic activity can greatly influence the cardiovascular system of women. Estrogen is a key hormone which has receptor sites in bone, muscle, brain, smooth muscles, and arteries. Estrogen can relax arteries by increasing the production of an enzyme called nitric oxide. It also has very pronounced and positive influences upon the inflammatory cascade. The effects of estrogen are demonstrated by less direct damage to the inner linings of the artery from the inflammatory process. This is, in fact, the reason why there is a very noticeable increase in the development of cardiovascular disease in post-menopausal women as blood levels of estrogen begin to steadily decrease over the period of several years. In my opinion, I also agree with the author of this study with regard to risk reduction and treatment options. In the case of female patients who are approaching menopause, the management of cardiovascular risk factors can begin before full-blown menopause begins. The average age of menopause is approximately 52. Strategies to improve cardiovascular health can begin in your 40s. This would include regular annual health evaluations, positive changes in lifestyle dynamics—including food choices and appropriate supplementation—participation in a physical activity program, and stress reduction techniques, which can greatly reduce risk profiles before any changes to blood levels of estrogen. Ferrario, C., et al., “Hemodynamic and hormonal patterns of untreated essential hypertension in men and women,” Ther Adv Cardiovasc Dis. December 2013; 7(6):293-305.